hmm i dont play or watch any of these 4 button weeb games but rly many ppl have said that the casters in csgo are the best in any esport. 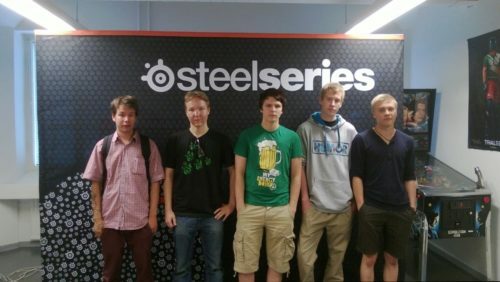 biased or not, they still screwed up big time at the minor. u didnt answer the question. well lets just say this, if u dont agree, i cant help u anymore. liquid might beat north, but north are clear favorites before the game. bog standard asian chick. wouldnt turn my head for her. negative, there are sydney funnel webs and red back spiders in ur major southern cities and perth is literally a jungle. he is already a star pretty much. sk is gonna be the best team in the world for the rest of the year, calling it now. and he will be one of the consistent star players of that team. ridiculous to even try having a conversation with such a hopeless fangay.